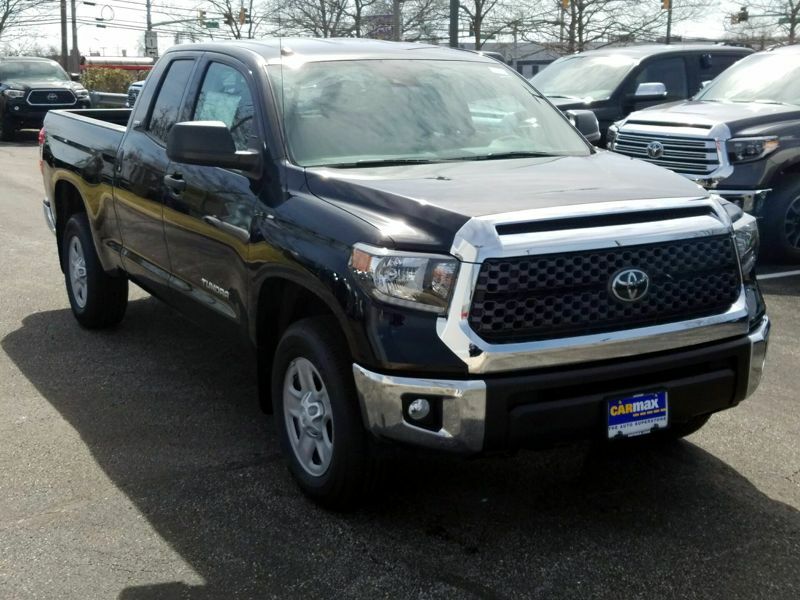 Transmission: Automatic Color:Black Interior Color: Gray Average Vehicle Review: (0 reviews) It really is a wonderful truck, it may be a little too big, but everything works so well and it is so smooth on the highway or in town. It has a huge space inside and in the deck area. The expected reliability is great and, so far, is there. 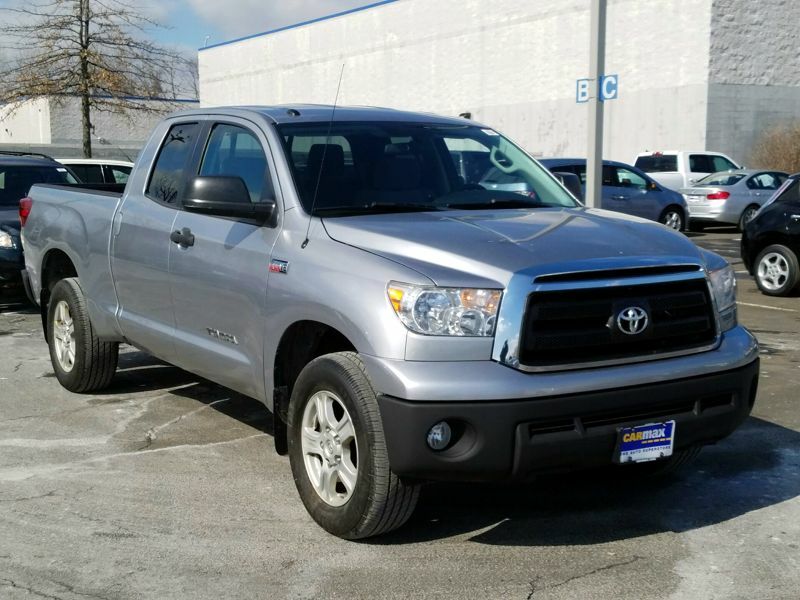 I bought a one year old fleet model with 20,000 miles and have had no problems .